Almost two in three agricultural workers are holding out for redundancy before switching careers, a new survey shows. It shows that 34% of UK workers at the sharp end of changing labour demands are waiting to be made redundant before switching careers. This figure rises to 62% among those aged under 35, with younger employees also reporting more pay freezes, shrinking teams and zero-hour contracts. 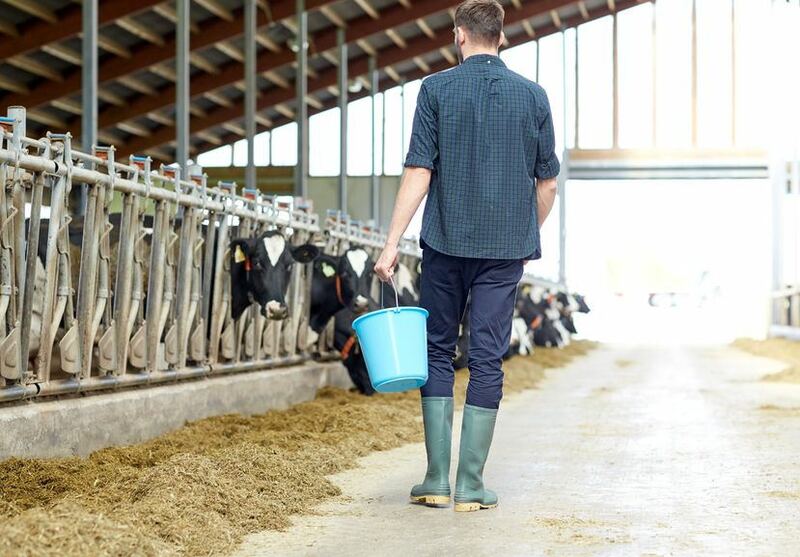 The trend is even more pronounced in the agricultural sector, with almost two thirds (58%) waiting for redundancy before making a move, according to the survey released by training provider Learning People. The study interviewed 1,000 employees in job functions and sectors experiencing declining demand according to UK labour market projections. Agricultural workers were surveyed alongside administrative and secretarial roles, machine operatives and skilled trades in manufacturing, and sales staff in the retail sector. Reflecting on the past five years, close to two in three agricultural workers (60%) complain of shrinking teams and increasing workloads, 54% have experienced pay freezes and almost half (46%) say redundancies have become commonplace. Across the sectors, young employees present a bleaker picture of working life than older colleagues. 64% of employees under 35 report pay freezes, compared to just over half (57%) of older workers. Similarly, 65% of younger employees have seen an increase in zero-hour contracts in contrast to just 39% of older workers, and 58% say redundancies have become a regular occurrence, compared with 40% of over 35s. When asked what they’d consider as a second career, IT and coding jobs top the poll, with 12% of respondents choosing this if they were to switch now. Charity and voluntary roles are next at 10%, with business, consulting and management at 9%, accounting and banking at 8% and creative arts and design at 6%. In terms of how redundancy money would be used, top priorities amongst those working in agriculture include investing in savings, holidays, home renovations and paying off debts. Courses to retrain also feature highly.